That was in Brighton, right? Great pictures! It makes me happy that you still have some of those things. 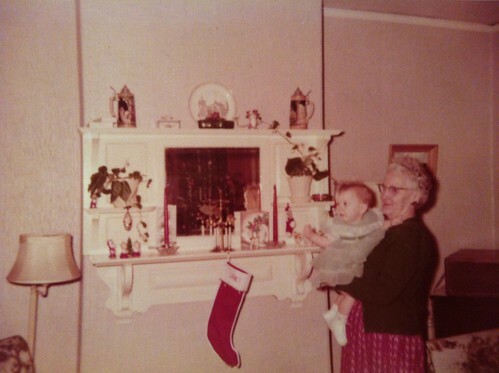 It is great that you have those photos and some of the decorations still. That was probably the froufriest you ever dressed! It’s great that you still have all those tchotchkes. 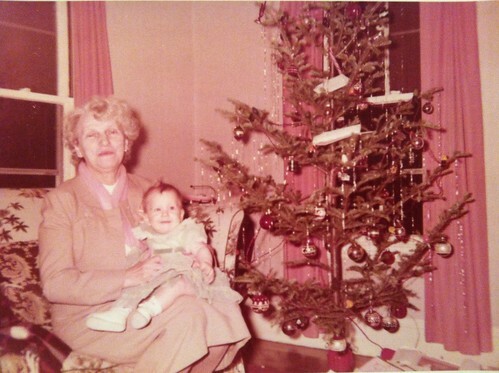 Nostalgia is so cool at Christmas time in particular. Merry Christmas my miracle friend! Have a fantastic New Year! Hi, came here from Mrs. G’s blogroll – loved reading some of your posts, especially the Time Warp pics! How fun that you still have some of the things in those old pictures! It makes me want to look at my old pics and see if there’s anything in them that have made the journey to the future with me! Keep writing! Precious mementos and precious memories!